More than 100 opulent cruise ships worldwide present Park West Gallery ship art auctions and onboard art galleries for travelers to experience while at sea. These art programs handled by Park West Gallery are currently available for passengers aboard the following cruise lines: Carnival, Celebrity, Holland America, Norwegian and Royal Caribbean. A majority of the artwork that is accessible for collectors through Park West Gallery ship art auctions comes straight through the living artists, due to a wide network of artists, publishers and representatives. Park West Gallery is the exclusive art distributor for a majority of the artists that the company carries. The artwork offered for collection that is developed by deceased artists, is obtained by Park West Gallery either directly through the artist’s estate or from recognized auction companies around the world. 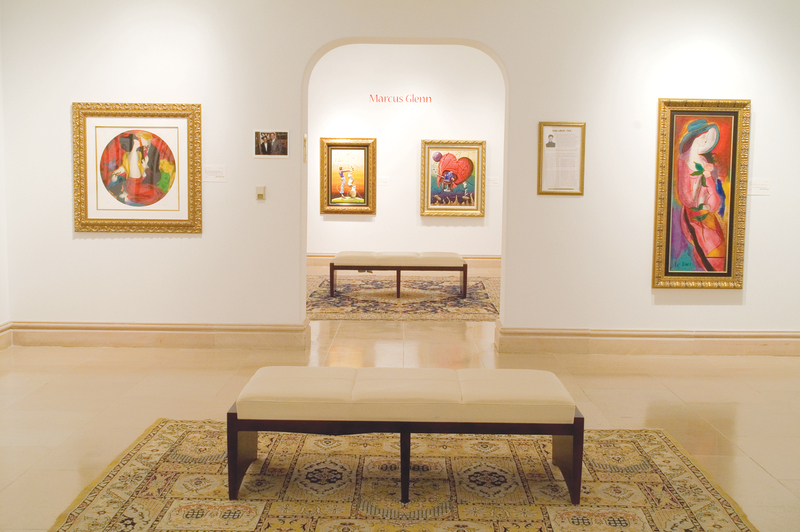 The mission of Park West Gallery is to deliver an educational, entertaining and welcoming art collecting environment. The collecting experience created by Park West Gallery ignites a passion for the arts and is an experience that cannot be found elsewhere in the fine art community. To date, Park West Gallery has connected more than 1.8 million art devotees to quality artwork through cruise ship art auctions, art auctions in major metropolitan areas through the world and via its art galleries in Michigan and Florida, which are open to the public. Please contact us today for more information regarding Park West Gallery ship art auctions or land-based art auctions in your area.